There are a huge range of 15” gaming laptops currently on the market. 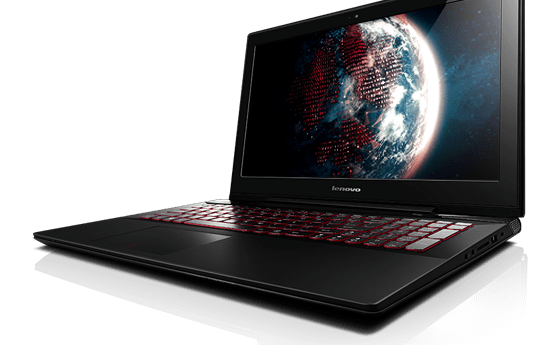 Lenovo is trusted to be a leading competitor in the gaming world judging by the well-loved Y510 and Y510p which the company previously delivered. 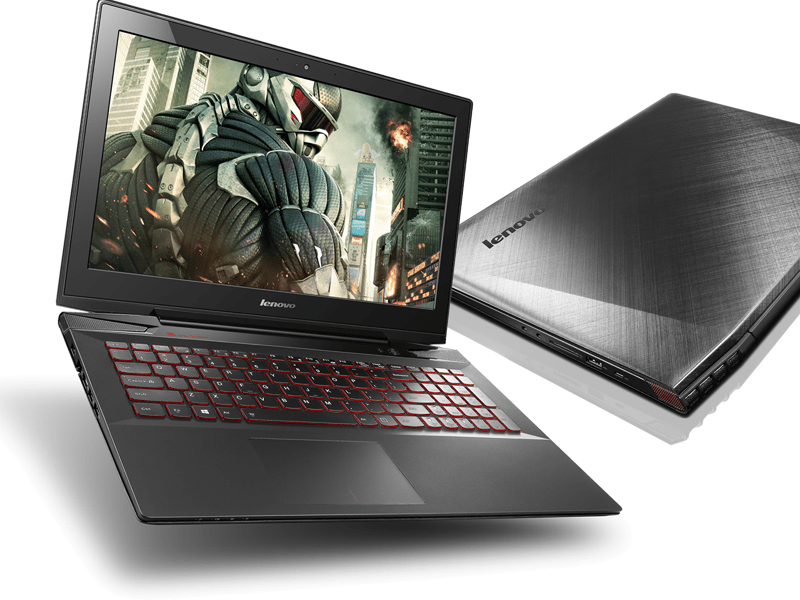 The Lenovo Y50-70 has a stunning sleek appearance and is surprisingly lightweight for a gaming laptop. 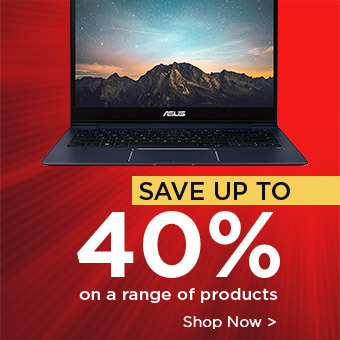 It is also incredible value for money, only £829.99 at Laptop Outlet. “Gamers rejoice! The new Lenovo Y50 is here. This 15.6″ model reigns as first in its class: an affordable, yet highly mobile laptop that offers the cutting-edge power and features to keep pace with today’s latest games and multimedia”. The Lenovo Y50-70 is visually stunning, with brushed aluminium, and a sleeker and slimmer appearance than previous versions. It is also lighter, perfect for gaming portability and comfortability. The keyboard and trackpad are also great for daily use. However, this visual update compromises the laptops expandability, so users are unable to insert an optical drive or an extra cooling fan as they could in previous versions. The latter is not a great disadvantage as the metal bottom of the laptop will provide some additional cooling alongside its exhaust fan. The JBL speakers used in the Lenovo Y50-70 is one of its most impressive features; they deliver incredible high-quality sound, providing the best gaming experience. The removal of the Ultrabay in the Lenovo Y50-70 is a key selling point. The previous Lenovo Y510 had a single Nvidia GTX 750m and was able to run two GPUs in SLI, however the Lenovo Y50-70 is unable to do this and the removal of the Ultrabay does result in inconsistent game performance. However, it is brilliant with multitasking other applications, able to run six intensive applications simultaneously –including Google Music and an intensive image editor.